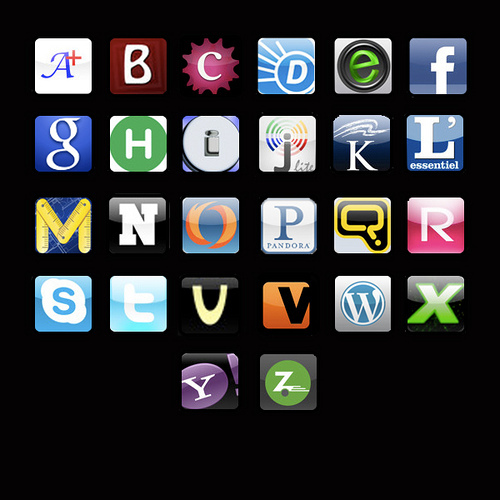 Do You Know Your Social Media Marketing ABCs? Social media continues to evolve. In the process, social media’s become integrated into how we do marketing and continues to account for a larger portion of the marketing spend. To help you with your social media marketing, here are the ABC’s of social media marketing. 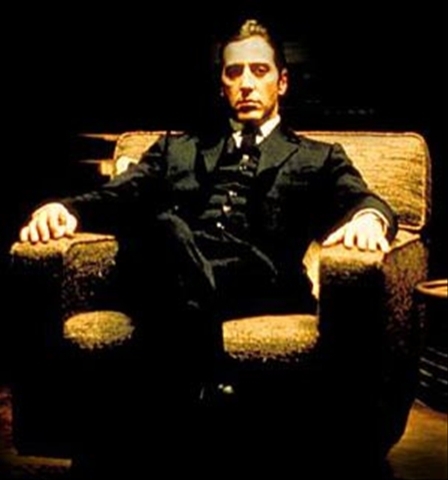 Are You Following the Godfather’s Social Media Advice? Who hasn’t heard the Godfather’s words, “Keep your friends close but your enemies closer”? Originally spoken by Al Pacino as Michael Corleone in The Godfather Part II , this advice is important to heed in your social media interactions, especially if, like the Godfather, you represent an organization with interests that extend beyond your personal relationships.